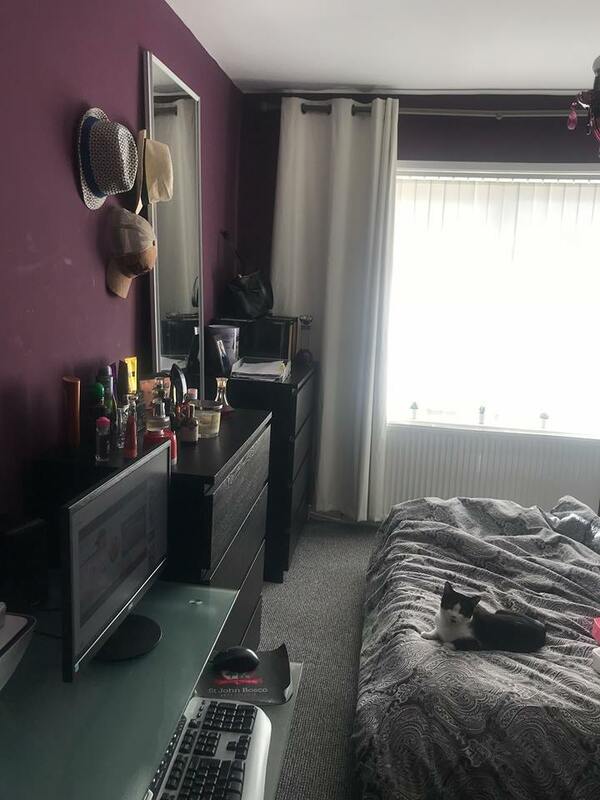 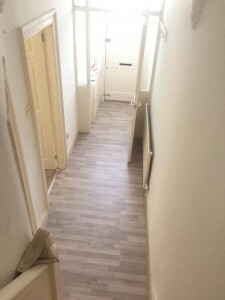 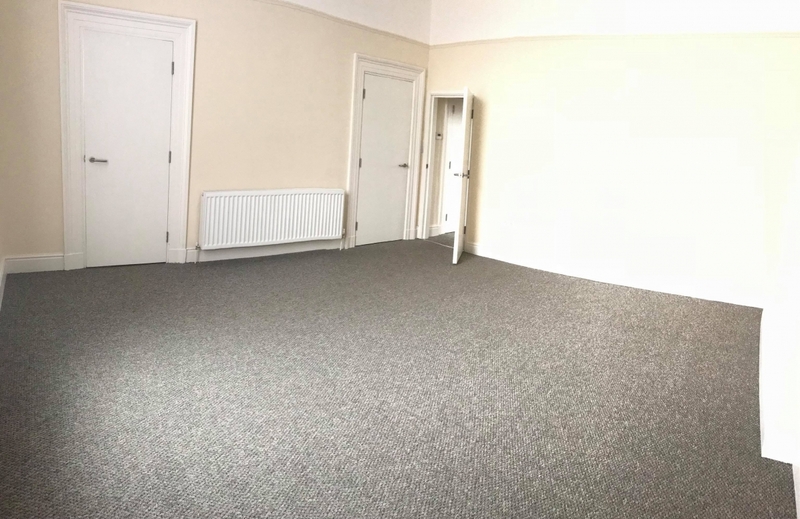 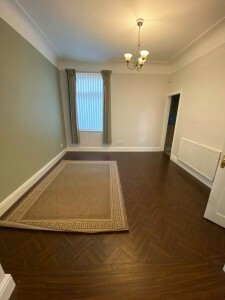 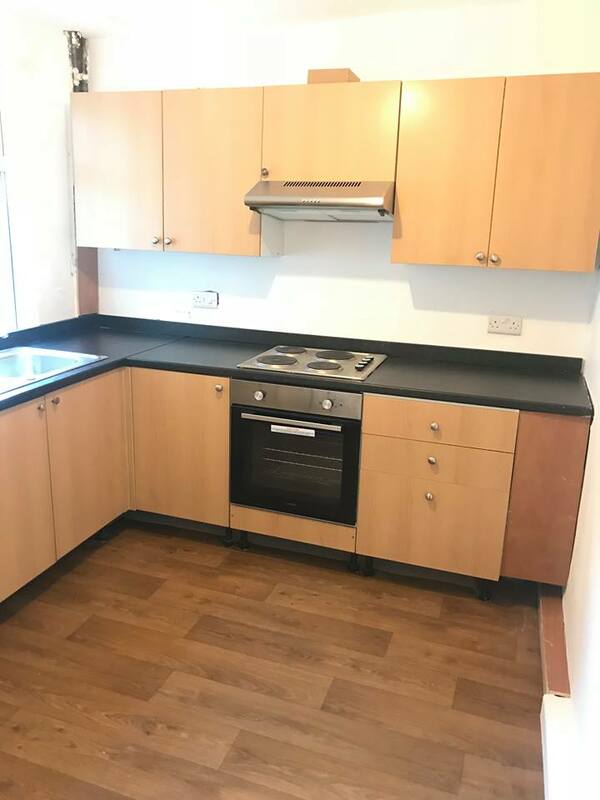 Jenkinson’s Property Management Team would like to offer this lovely spacious 2 bedroom apartment to rent in the very popular Bootle area of Liverpool. This property would be ideal for a couple or small family. 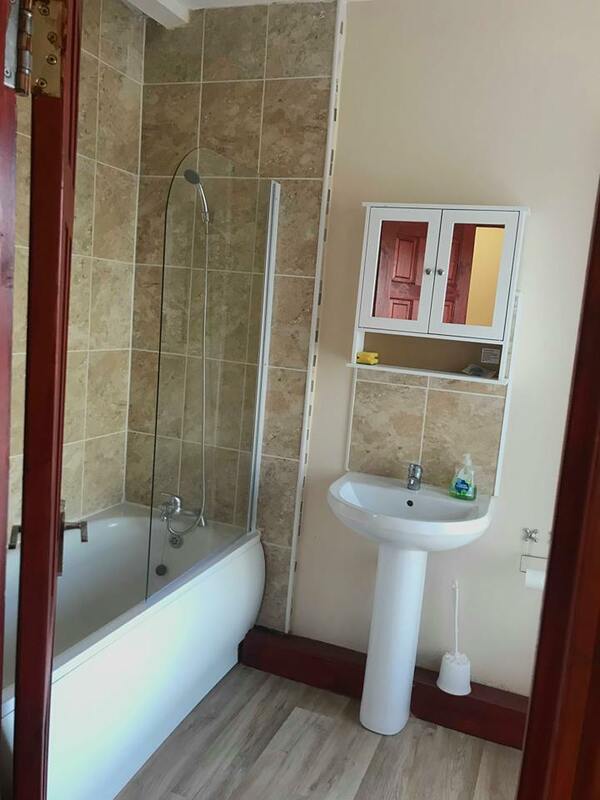 It is close to all local shops, schools and amenities. 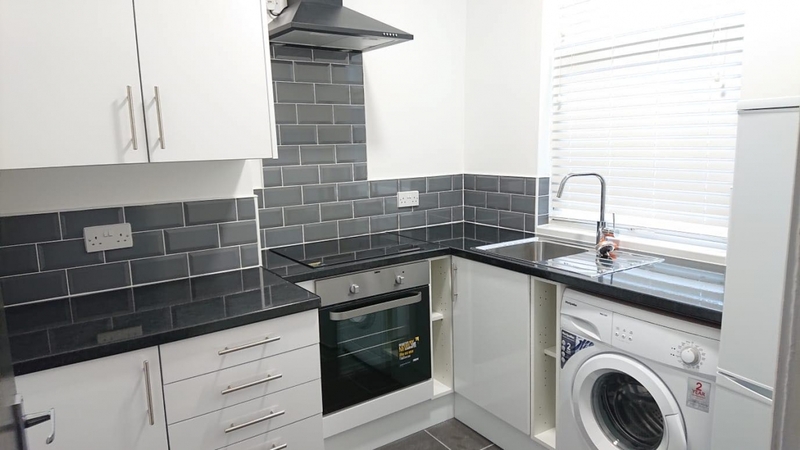 It has excellent transport links into the city centre with the nearest bus stop just a short walk away and buses running into the city centre approximately every 10 minutes (Daytime). 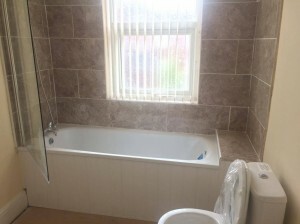 This property has just been fully renovated with all walls plastered & painted; Brand new quality carpets are fitted throughout the property, A brand new kitchen including a brand new electric oven/hob, fridge freezer, washing machine and dishwasher has also been fitted along with two new bathroom suites. Brand new vertical blinds have also been fitted in each window. 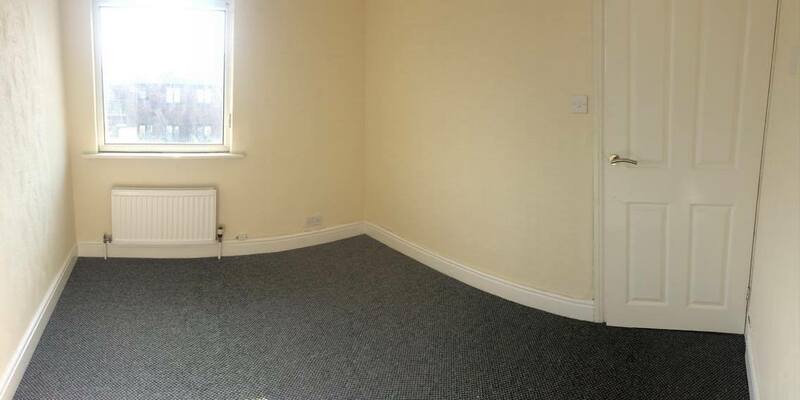 The apartment is positioned on the first floor via its own private garden/entrance. 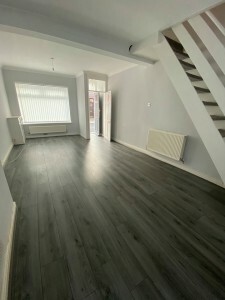 The apartment offers plenty of space with two large bedrooms and a large living area. 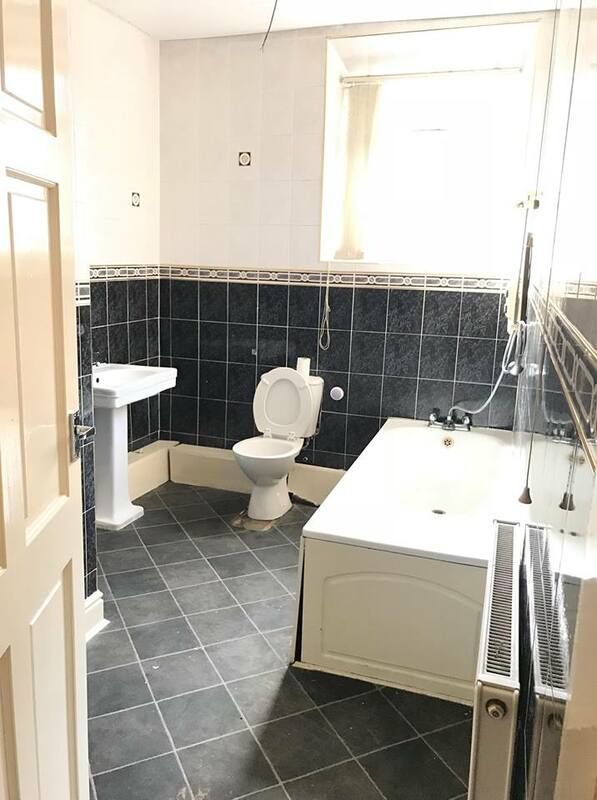 The property has two bathrooms with one being an en suite. Viewing is recommended for this property and evening/weekend viewings are welcome by request. For more information or to arrange a viewing please call or email us, Sorry no pets. 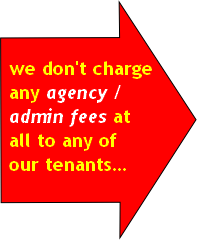 First month’s rent and deposit to be paid up front.